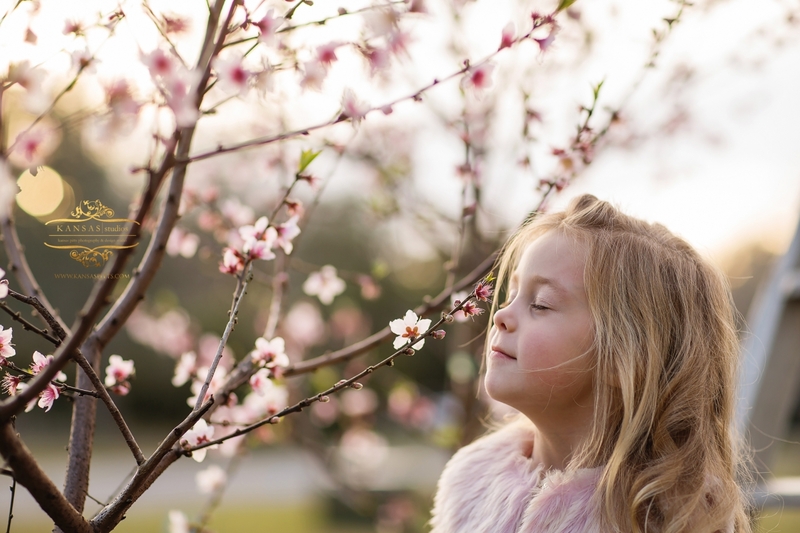 When the peach trees in my front yard started blooming a few weeks ago I thought “oh how pretty” and then they really bloomed and I thought…camera! 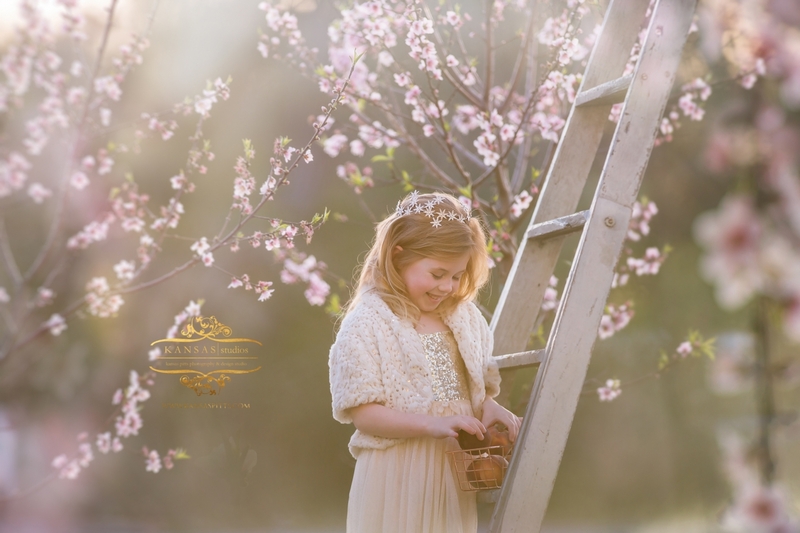 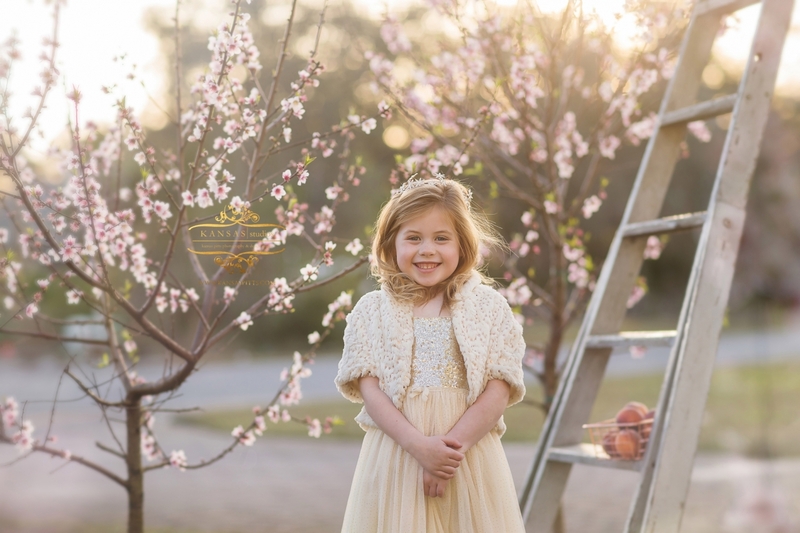 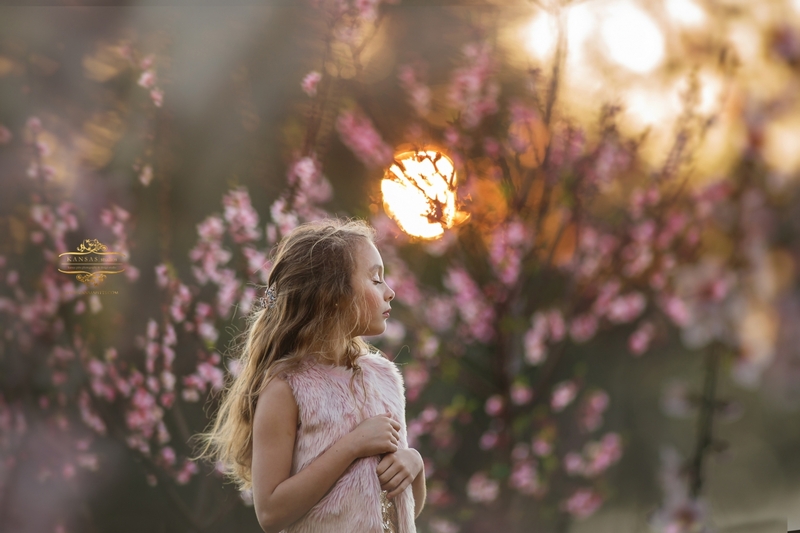 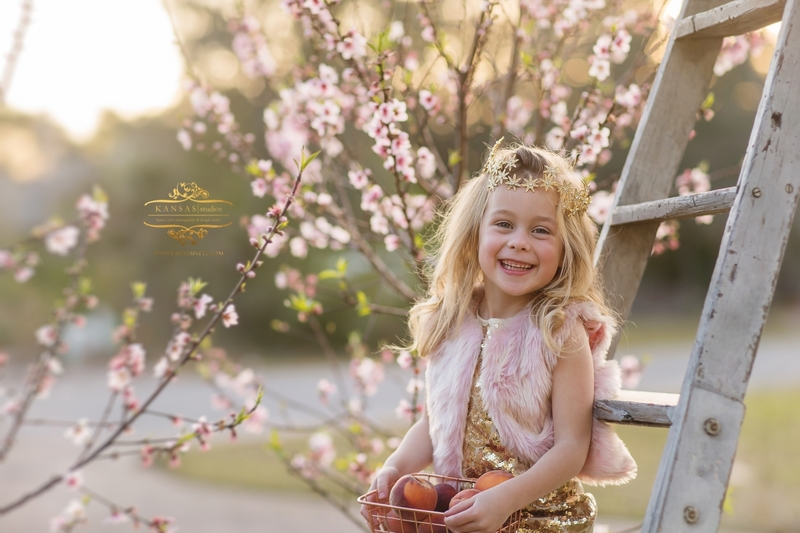 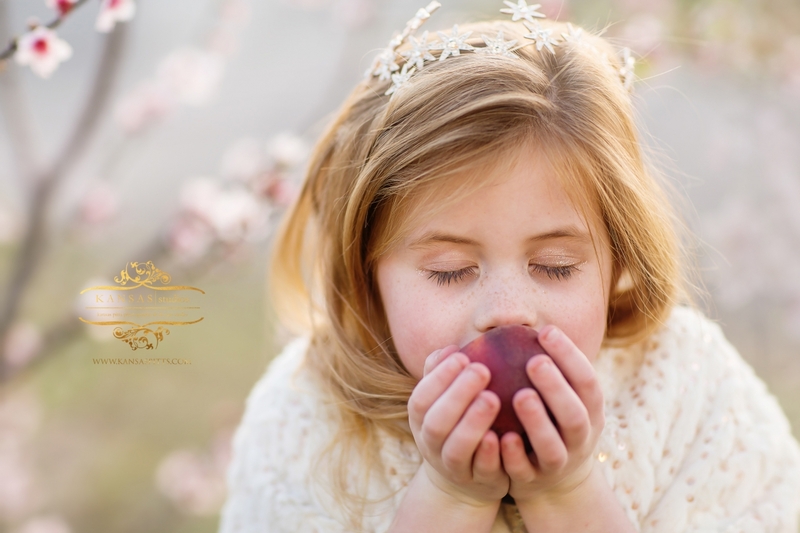 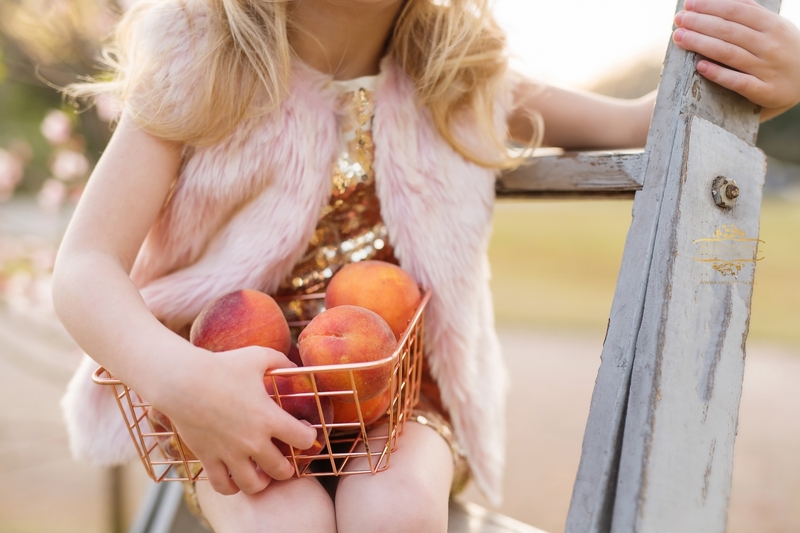 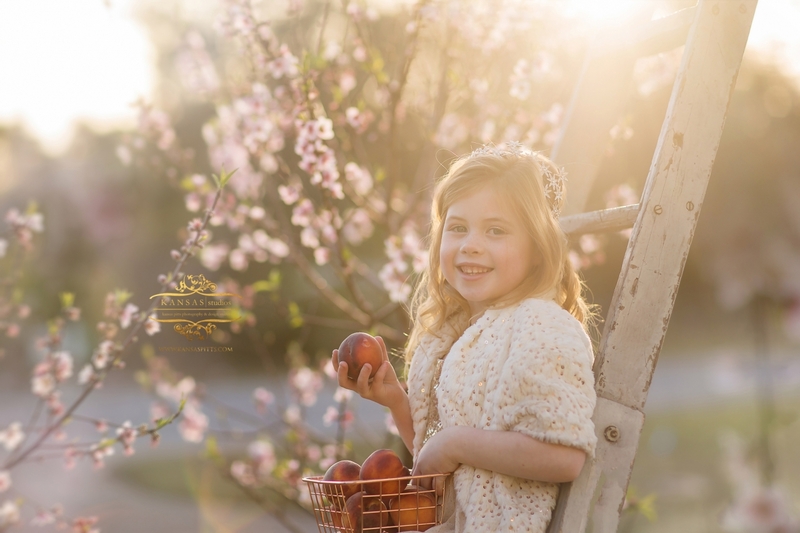 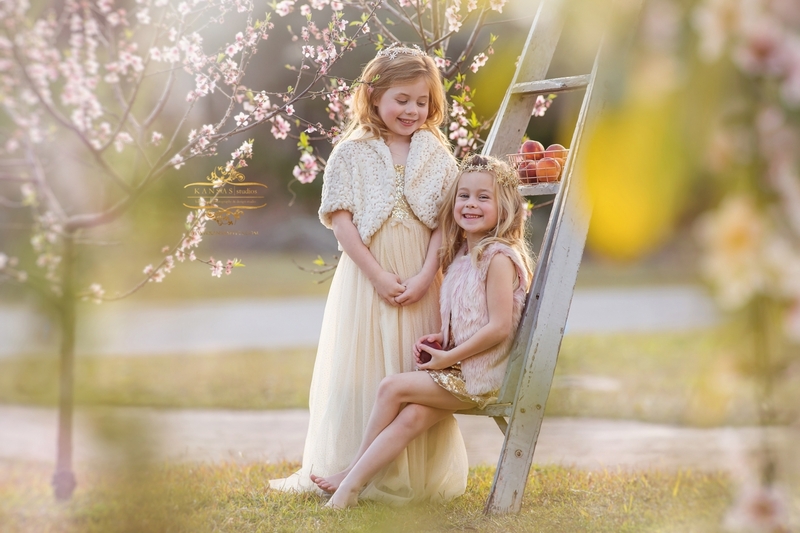 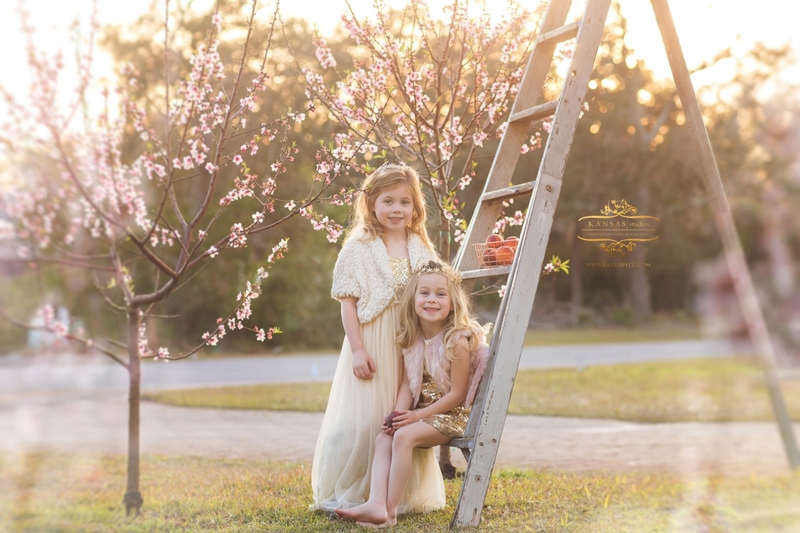 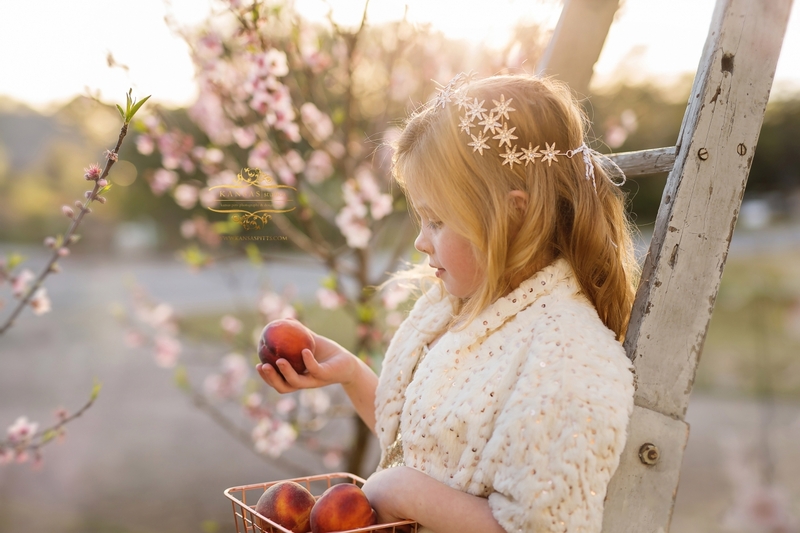 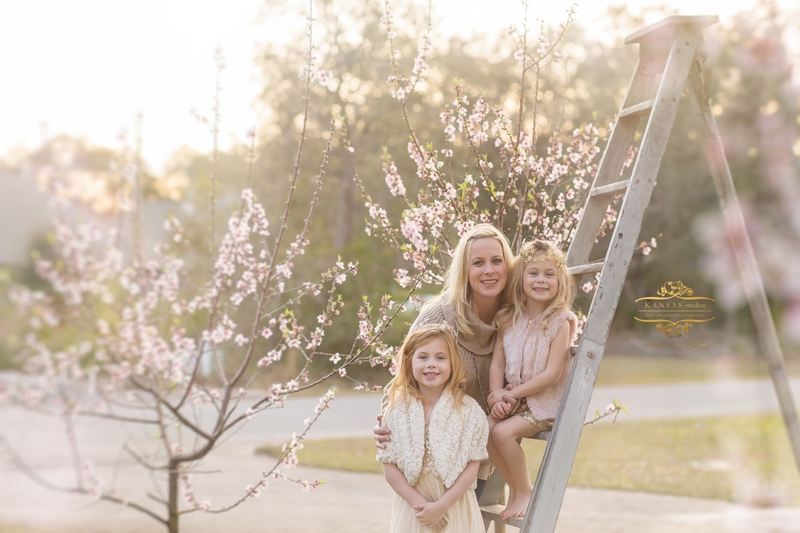 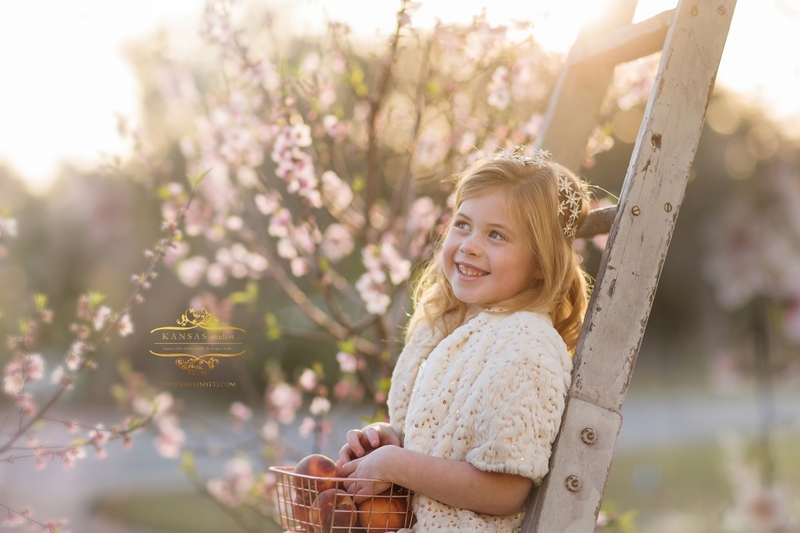 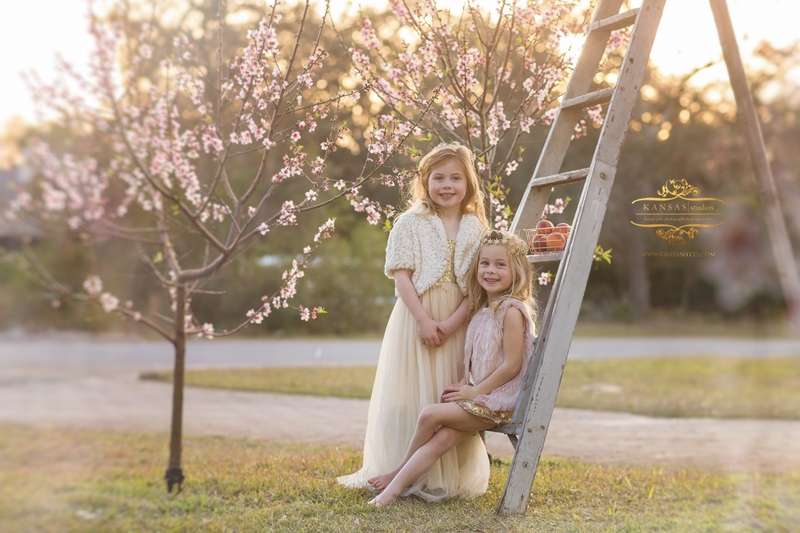 I captured some of Presley (which I will blog later – one is at the bottom) and then had a friend of mine bring her little girls over from Panama City to capture them in their blush and sequins in the peach blossoms. 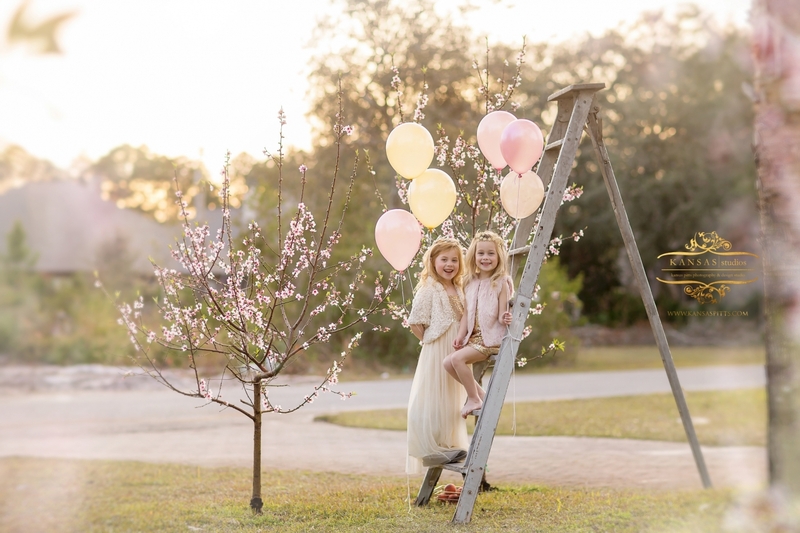 They just scream springtime and Easter and all the newness of spring. 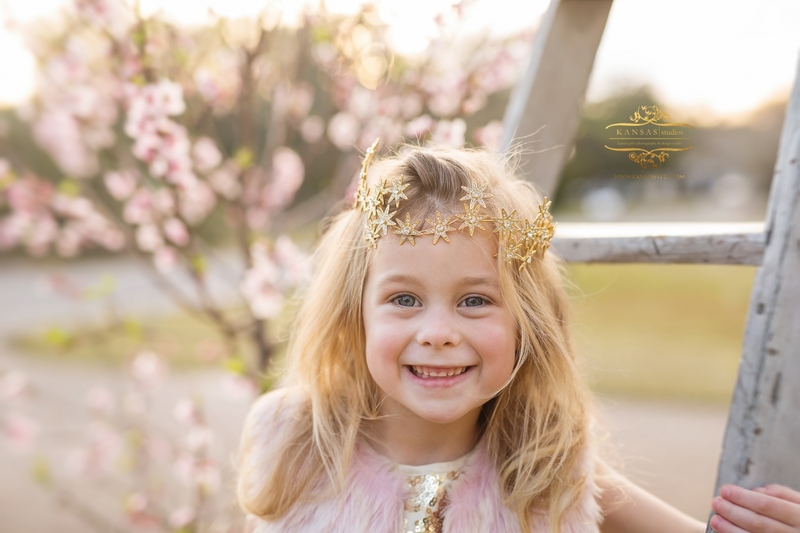 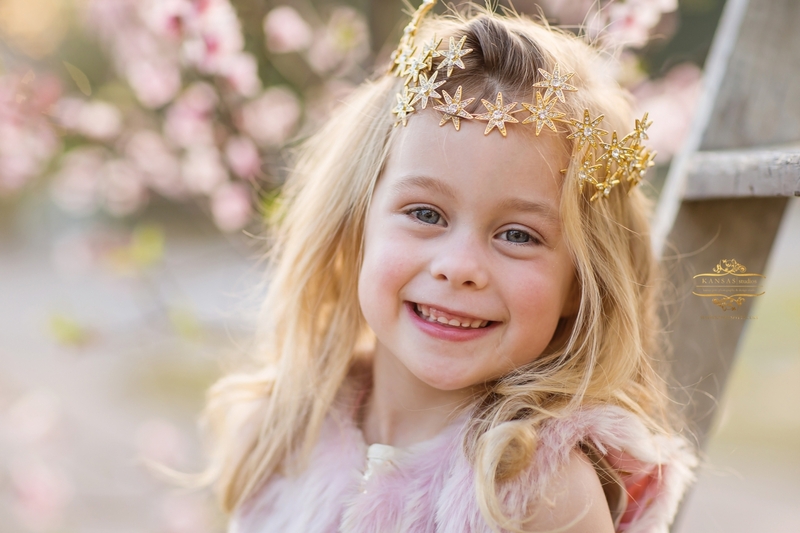 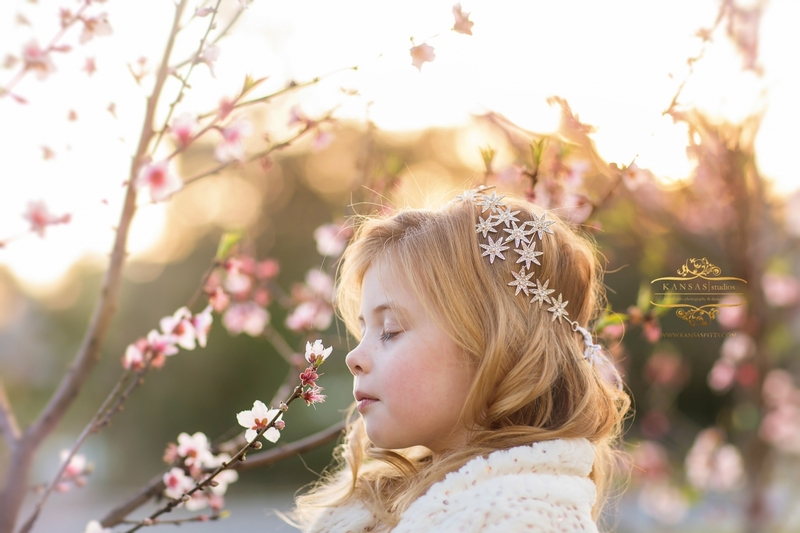 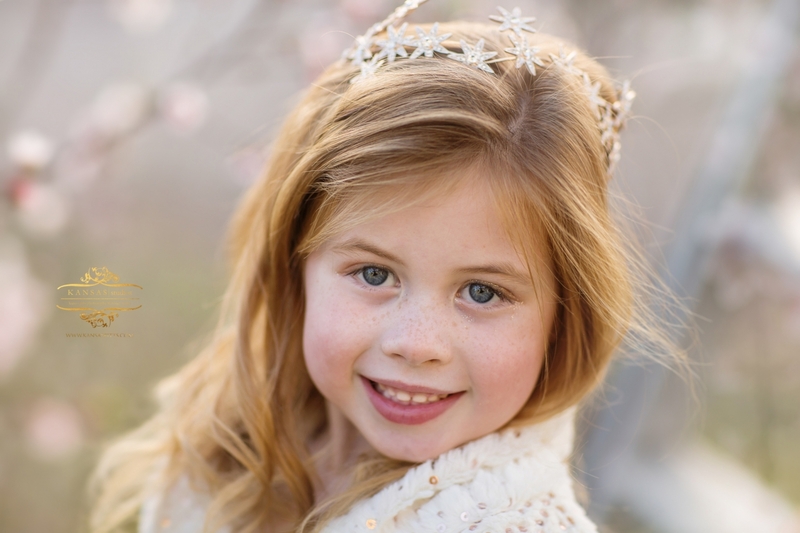 I love how light and airy these turned out (photographers, editing info at the bottom) – gorgeous sun shining down on their sweet little heads and the crowns and the sequins and the blush color and the sparkly eye shadow! 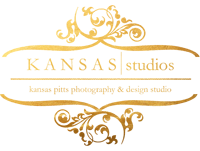 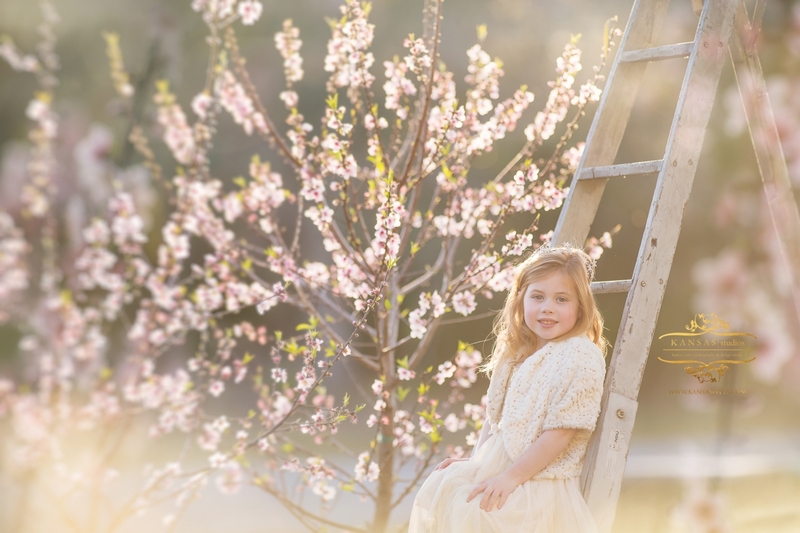 If you are a photographer the light and airy images above were edited with my spring actions, The Sunkissed Collection and the one below is edited with my classic actions, The Kansas Collection. 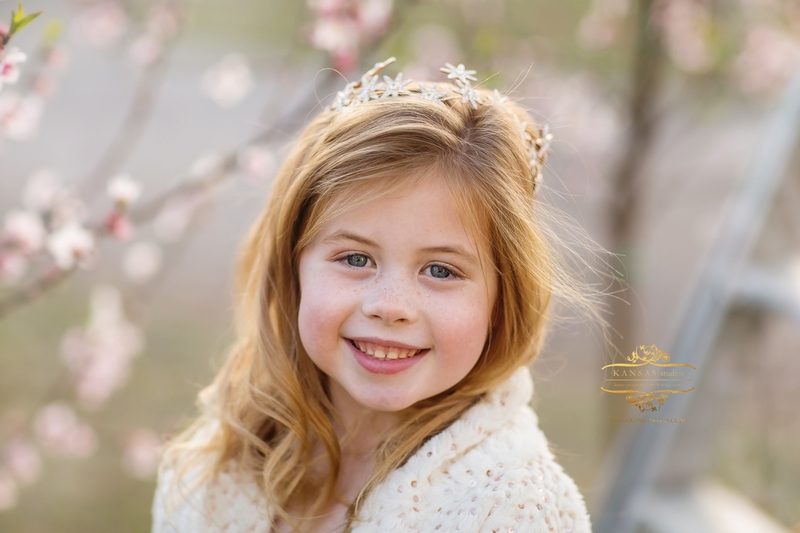 And a preview of Presley Grace…more to come as we are doing her 9th birthday pictures in them as soon as this rain and overcastness subsides!